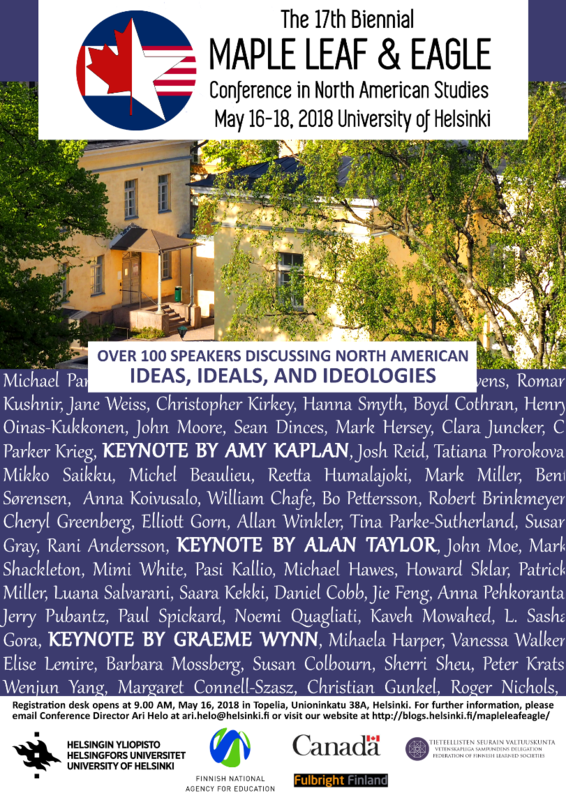 THE CFP FOR THE MLE 2020 conference has been published. Please visit our new site! 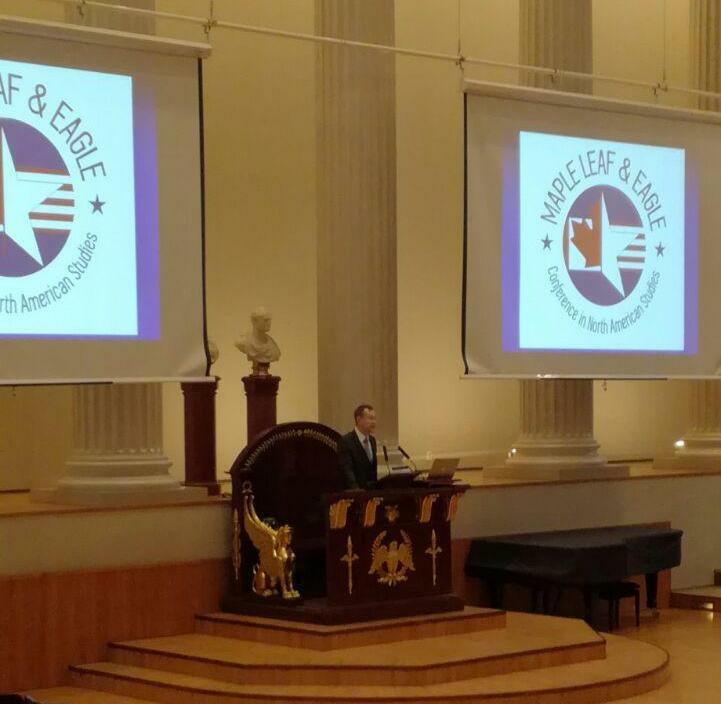 OUR HEARTFELT THANKS TO ALL OUR PARTICIPANTS ! 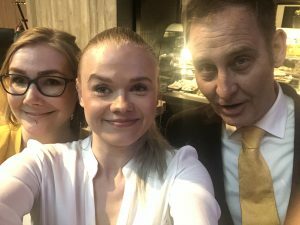 SCROLL DOWN FOR PHOTOS. 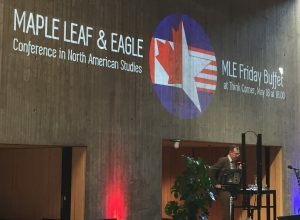 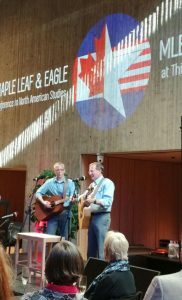 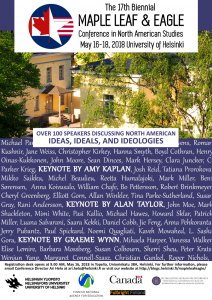 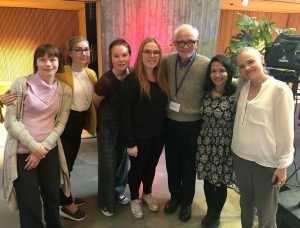 The biennial Maple Leaf & Eagle Conference in North-American Studies has been organized since 1986 by the North American Studies Program in Area and Cultural Studies, Department of Cultures, P. O. 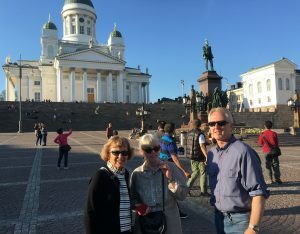 Box 59 (Unioninkatu 38 A), 00014 University of Helsinki, Finland. 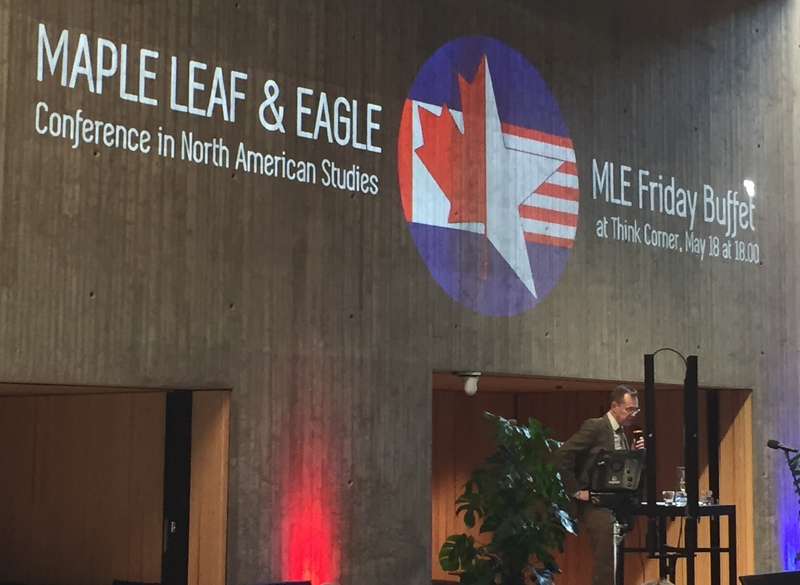 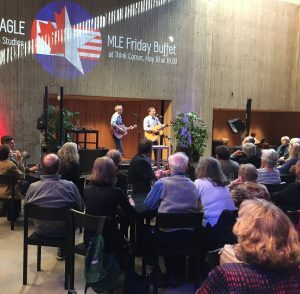 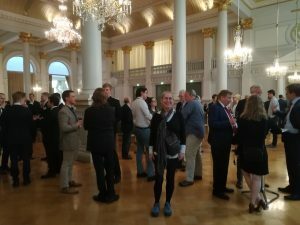 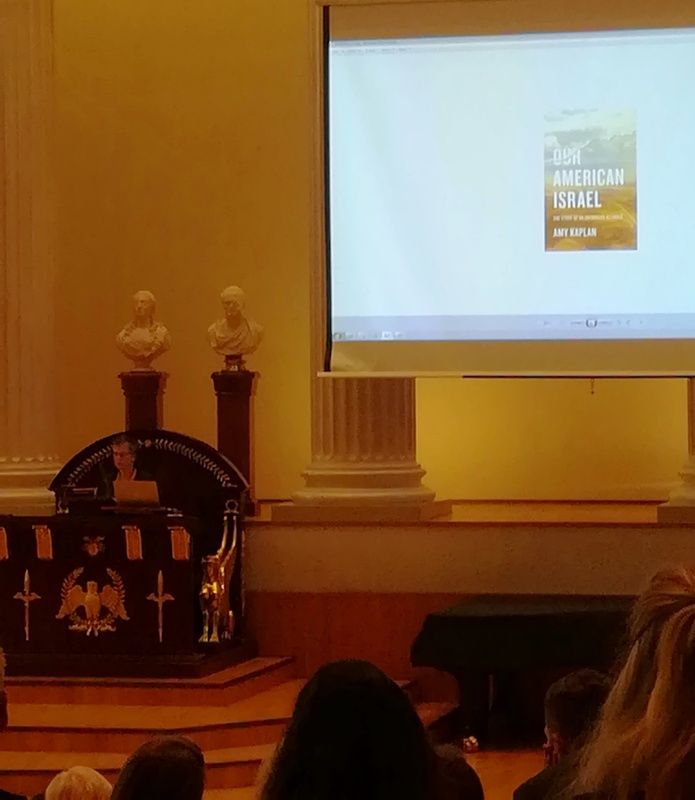 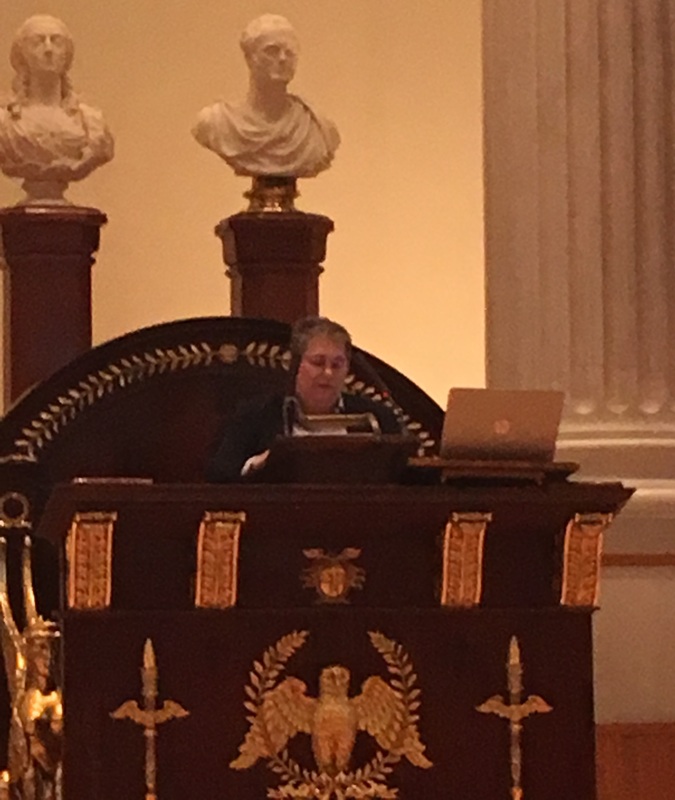 For futher information on the Maple Leaf & Eagle Conference organization, contact mapleleaf-eagle[at]helsinki.fi or Conference Director Ari Helo at ari.helo[at]helsinki.fi. 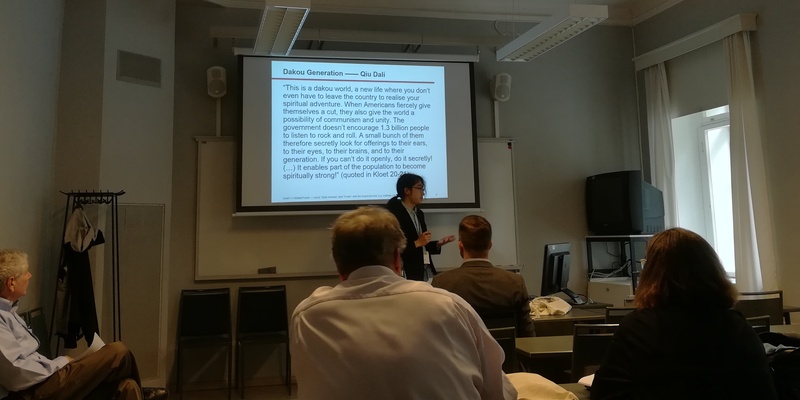 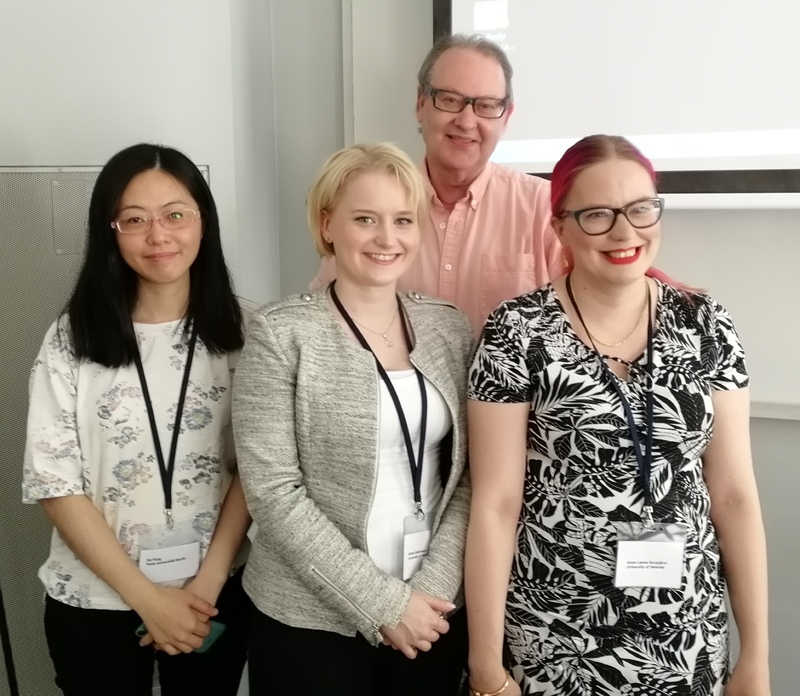 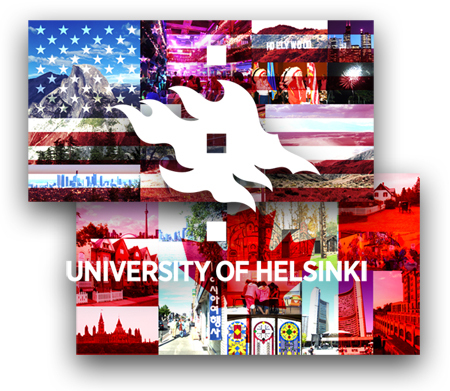 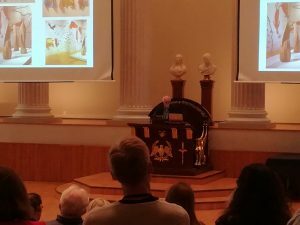 Despite our regular registration procedures for speakers, the conference sessions are open to all students and faculty of the University of Helsinki.